Roy started. It wasn't like LA everywhere else. and in the Tin House with Engine 85 and Ladder 59. New York City Fire Department. Pictures.. by emergencylanding list member. calls and other Medical Treatment Shots from the TV series. For Background Info on FF Work and Tales. To EMT City, for a wonderful EMS world to relax in. To the EMSLive Online Paramedic Radio Show..
For Giving the ETL Live Airtime on June 22nd, 2004.
in their links for web visitors. For Hosting Exposure for the ETL to the WWW. on a ScreenSaver by Screensaver Man. 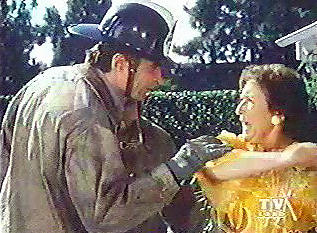 For In-Character Rescue Scene Screengrabs. For Screengrabs of the Station Crew. For Episode Images from the Series. For Talent Agent Work on the Staff Writer Cattle Calls. a Turning Page Book Style Program Online. (music link- Artist: From the Musical "A Little Night Music"
Or visit the ETL Homepage in the following location below. Germany, the United States, and the French Seychelles. all of Emergency!© and its Characters. 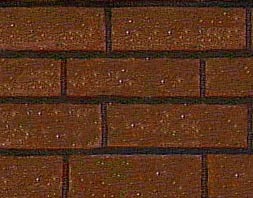 2006©.